Don’t chart the unknown alone. The licensed professionals at Clearwater Surveying will expertly navigate your surveying for you. With over 20 years of experience, you can rest assured your mapping job will be completed with industry-leading knowledge, skills and efficiency. Family owned and operated, Clearwater Surveying is the premier source for land surveying throughout the region. Our expertise is consistently called upon for a wide range of mapping jobs. Clients know they can rely on our superior service to complete each project efficiently and effectively, delivering reliable and timely inspections, every time. That’s because we apply over 20 years of knowledge and experience to each project. We provide accurate surveys for land, mortgages, lots, ALTA and topography. We also offer GPS/GIS mapping and construction staking. It’s easy to see why we are the leading land surveyor in Houghton County, Michigan. We are a state licensed surveyor and a licensed realtor. We offer over 20 years of experience. We provide quick estimates for services. We perform both residential and commercial staking. Contact Clearwater Surveying today to receive accurate and timely surveying, delivered by highly-qualified, licensed survey experts. "Honest and efficient, I highly recommend Clearwater Surveying to survey your property." 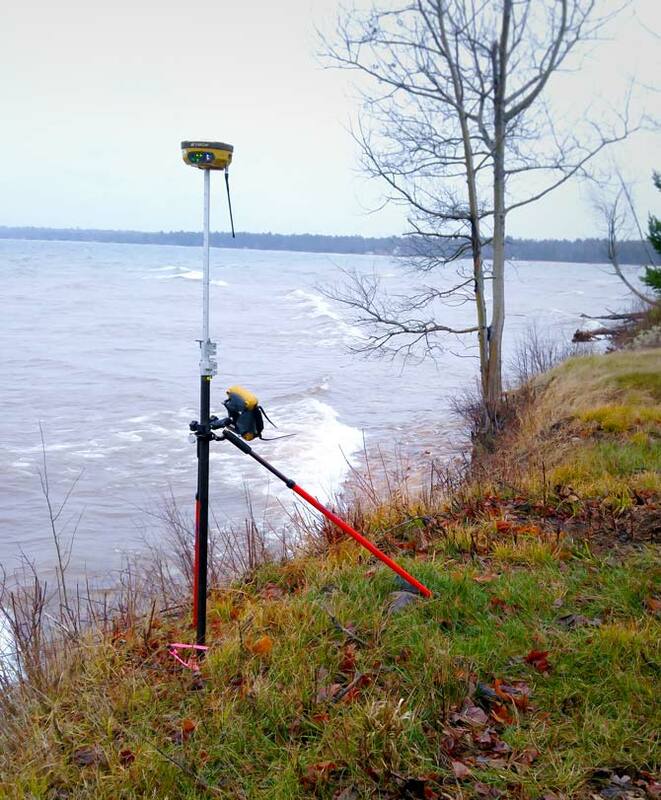 "An expert in this field, Clearwater Surveying provides professional, accurate and reliable service within the Northern Michigan area."